Hinggil Batik Festival is our annual event. 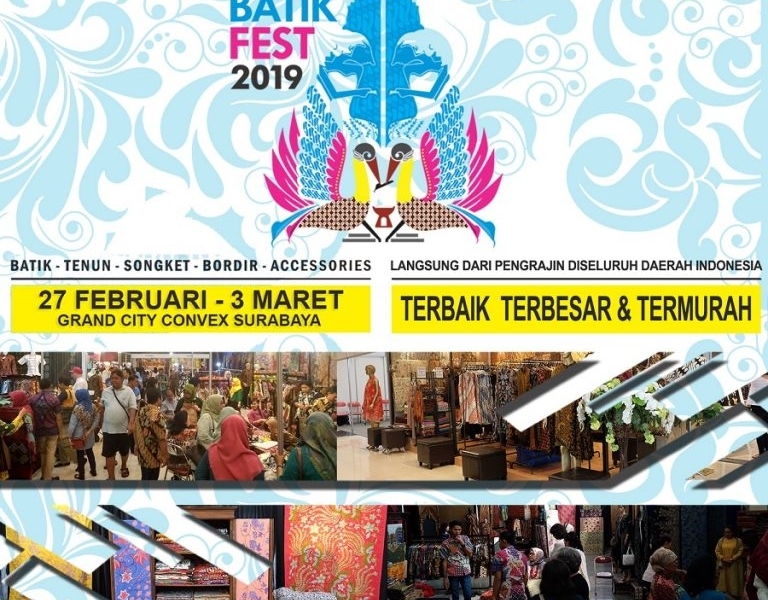 an exhibition event that is always awaited by lovers and the community of batik and handicrafts in the country, which each event is always attended by thousands of visitors. In order to maintain the strength of our exhibition events, only quality products from selected tenants can fill every stand we provide. In the near future we will hold the Hinggil Batik Festival 2019 exhibition which is an exhibition of batik, weaving, embroidery, songket, accessories and craft of the archipelago. 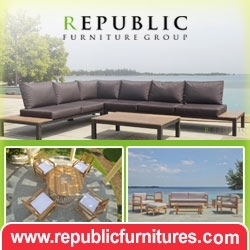 It is expected that with this event, Indonesian batik, embroidery and weaving can continue to last all time, so that the archipelago's copyrighted works are no longer recognized as copyrighted works of other countries.